Cuellar said investigators have “very strong evidence” that he is responsible for the deaths of the four women, who are believed to worked as prostitutes. He said investigators believe Ortiz acted alone. “We do consider this to be a serial killer,” said Webb County District Attorney Isidro Alaniz. 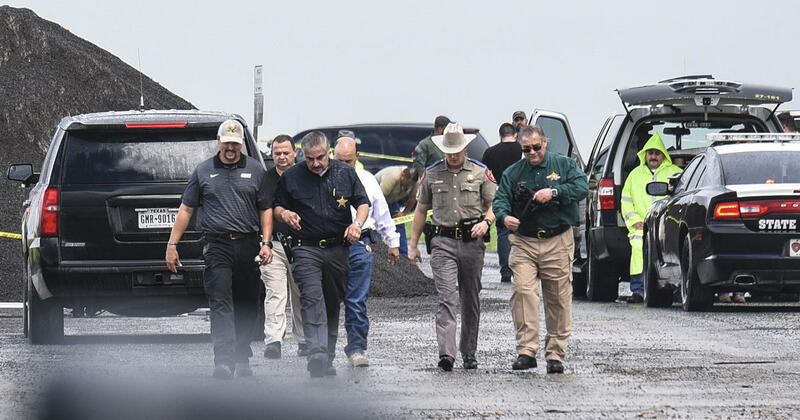 Authorities plane to charge Ortiz with four counts of murder and one count of aggravated kidnapping, Alaniz said. In a statement, Andrew Meehan, assistant commissioner for public affairs for U.S. Customs and Border Protection, said his agency’s Office of Professional Responsibility, the U.S. Border Patrol and the Department of Homeland Security Office of the Inspector General are fully cooperating with all investigators. “Our sincerest condolences go out to the victims’ family and friends. While it is CBP policy to not comment on the details of an ongoing investigation, criminal action by our employees is not, and will not be tolerated,” Meehan said. A Texas Department of Public Safety sergeant didn’t return several messages seeking comment on Saturday. Authorities didn’t immediately disclose the victims’ names or nationalities. But both Alaniz and Cuellar declined to discuss the evidence or say how the women were killed. Alaniz said investigators are still trying to determine a motive for the killings. 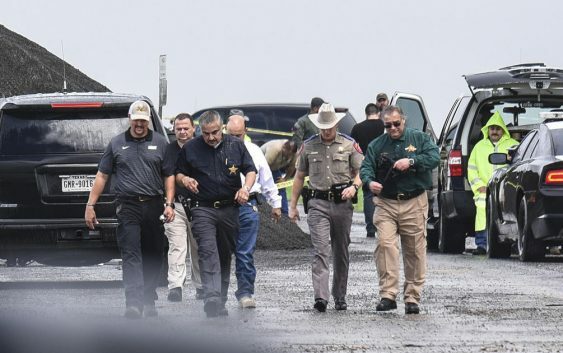 Authorities planned to provide another update on the investigation on Monday.